Why 2019 is the Year of the Electric Skateboard! 2018 was a huge year for the electronic transportation space and after the release of the hover-board, the seed of a cheap, portable transportation device has been planted in everyone’s minds. 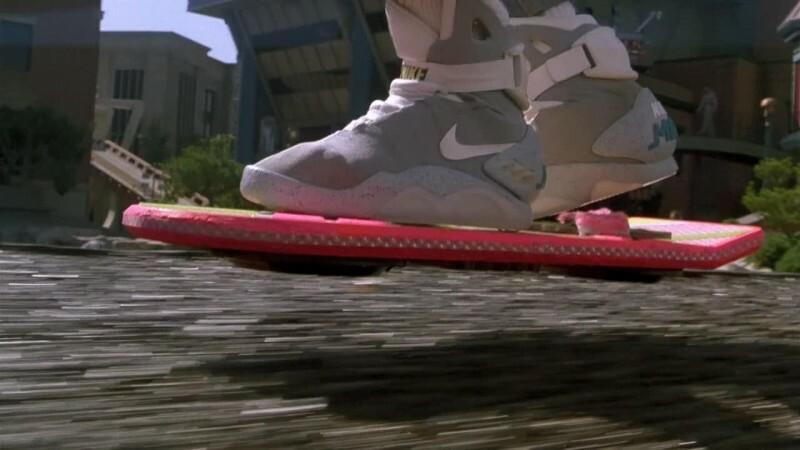 However after all the negative press on hover boards, can 2019 be another hover-board year? I think not. Because 2019 is going to be the year of the electric skateboard! Although most electric skateboards have obvious flaws and are too heavy, there are some emerging brands that are coming through that seem to be making their mark. Magneto electric skateboard being one. Their board does 30KPH, has a 25KM range and weighs 6KG, Priced at just £389.99 a seemingly well priced electric longboard to hit the market. So why are electric skateboards better than these hover… sedge-way way things? Let’s start with the basics electric skateboards? The electric skateboard technology has only been around for a few years. Just 4 or 5 years ago it would not have been possible for the electric boards to do what they do now. 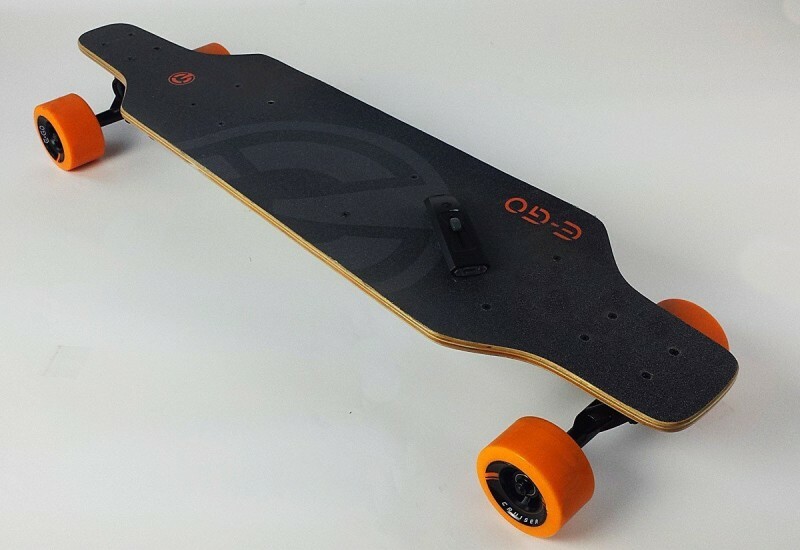 An electric skateboard is essentially a deck propelled by an electric motor controlled with a remote using usually bluetooth. For the records, different off road and urban road style boards can be bought. Most electric skateboards have maximum speed range of around 15-23mph and can run around 9-20 miles depending on what brand you go for. Do you want read full Yuneec E-GO Electric Skateboard Review? Yes, I want! Electric skateboards first came into the public eye with the help of Kickstarter in 2014. After a bit more than a year, there are now around 40 known manufacturers of such boards. So let’s get down to the nitty gritty details as to why electric boards are going to smash it in 2019. 1. Electric skateboards are cooler. Way cooler! Let’s be honest, not everyone feels like they’re living the dream riding a hover-board, let’s be super open here… They’re a bit gimmicky and silly really aren’t they? Skateboarding and Longboarding have always been cool and will always be cool, regardless if there is a motor attached or not. It’s just the way it is. Most electric skateboards have a top speed of around 20MPH, can carve and take fast turns. In fact, in urban areas, electric boards are probably faster than driving. Not just that, they are seriously fun to ride. Gliding along at 20 mph just a few inches from the floor is a truly awesome experience and one that I strongly recommend. 3. A real transport device to take seriously. Although electric skateboards may seem gimmicky to some, they are a real contender of the bike in urban areas. The electric skateboard/electric longboard is perfect for those journeys that are too short to get a Taxi but too far to walk. 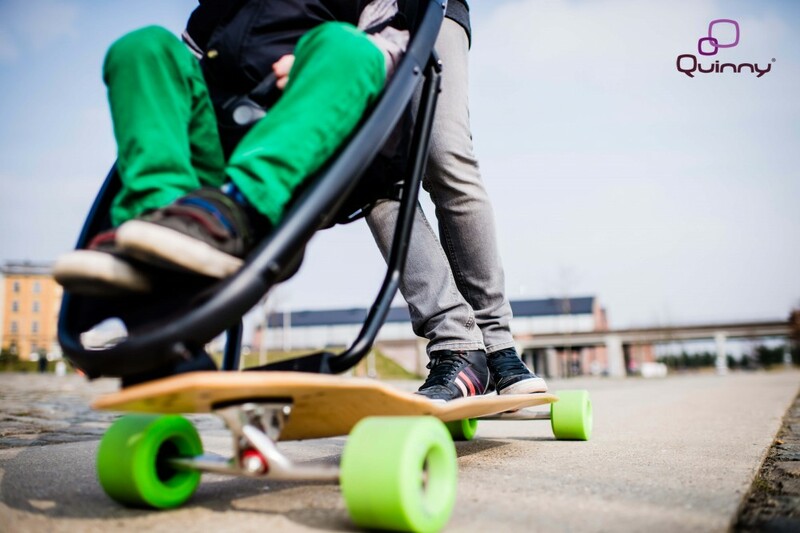 Electric Skateboards are also great for those in-between commutes, where you can just pop your board under the seat on the bus and jump on after the bus journey and ride to wherever you need to go! After various press releases about the hover-boards exploding when they’re plugged in, setting houses on fire or even exploding is clearly down to quality. However, it’s all down to over complicated electrics and wirings. Yep, sometimes the less complicated it is the better. Most electric skateboards contain just 2 or 3 small PCBs, a lithium battery, and a motor. Usually one of the PCBs controls the speed, speed controller board, the other is connected to the battery and the other is a bluetooth chip. Simple and straightforward is best! Yep, most longboarders need a hill to ride down, while with an electric boards there is no need for that! In fact, most electric boards will fly up hills with 10-20 degree incline. Pretty immense eh? The question is do you need one? The answer to that question depends on your disposable income and… OK… You need one! The real question is how you will benefit from owning an electric skateboard? Well, if you have lots of in-between commutes where you usually walk; just think the electric skateboarding scene is really cool or of you fancy a random ride every now and then, then hell if you got the cash, why not! Electric Skateboards/Longboards are sick and are becoming more and more mainstream.